Q: Will eyelash extensions damage my real/natural lashes? A: When lash extensions are applied by a skilled and trained professional there is no damage to your natural lashes. We isolate each natural lash and apply the finest lashes with minimal adhesive to make for a light and fluffy set. Q: How often do I need a fill? A: Every woman has a different shedding pattern that is affected by skin type and lifestyle. Most women need a fill every 2-3 weeks to keep the extensions looking full. A: See AFTER CARE page. Q: Will my natural lashes fall out? A: It is completely natural for your lashes to shed (fall out) daily! 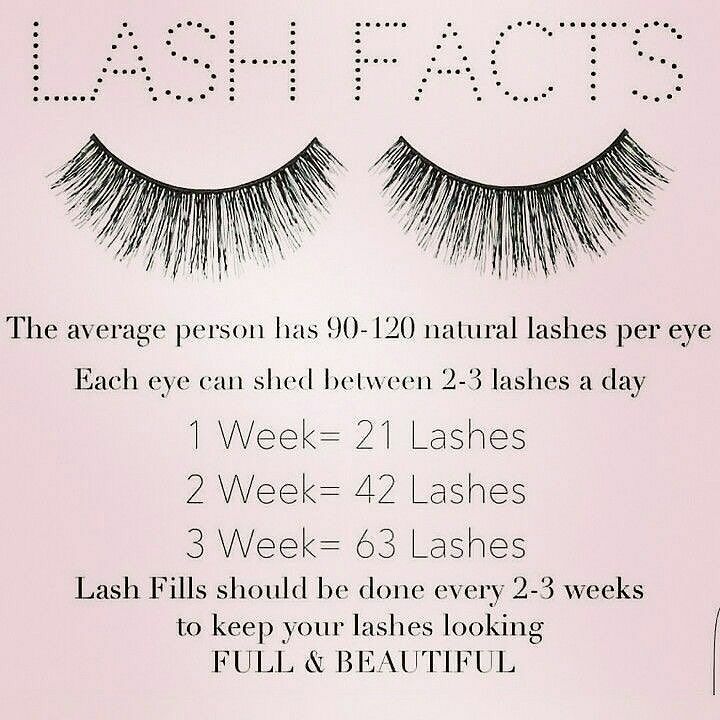 On average, you will shed 1-5 natural lashes every day. They're just so tiny that you usually won't notice it prior to getting extensions. As mentioned before, there is no damage when applied correctly so don't worry when you see your lash attached to an extension that has shed. Q: How do I know when I need a fill? A: You need a fill if you have about 40-60% of your lash extensions still on. 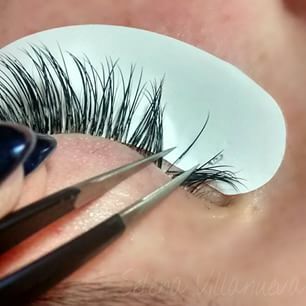 We will book you in for a 2-3 week fill (1 hr) of either classic, hybrid, or volumes and get your lashes filled back up to their new set glory! Q: How do I know if I have waited too long for a fill? A: If you can count the number of lashes left on one or two hands, chances are you need a new full set girl!